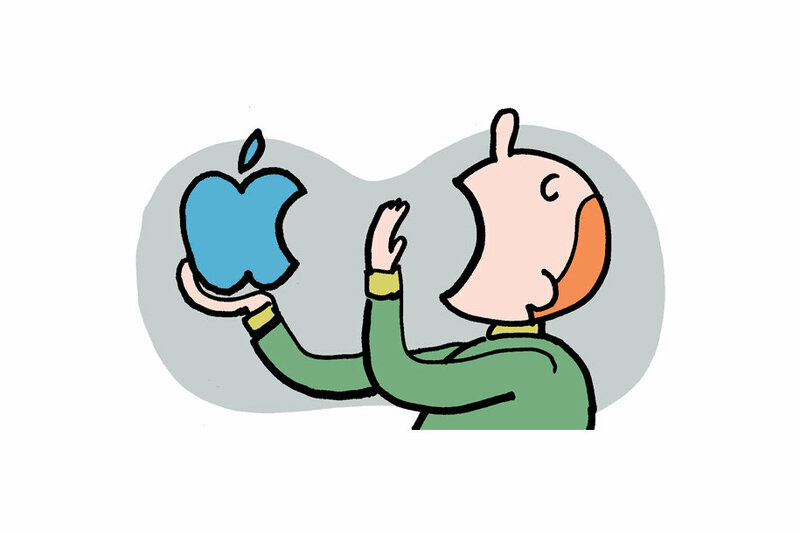 The column is accompanied by an illustration of a fellow holding an Apple logo in his hand, yawning out of boredom. There is a large contingent of pundits who apparently would be more excited about a new iPhone that looked entirely different but had the exact same components as the iPhone 6S than they are by the actual iPhones 7, which are shaped like the 6S but have amazing new components. I don’t get that mindset at all. It’s like being a car pundit and judging the new Porsche 911 with a “meh” because it looks like the previous 911, and never even considering what it’s like to actually drive the new car. Manjoo’s headline says “design”.1 In his column, he says “aesthetics”. Aesthetics is only one aspect of design. I’m sure Manjoo knows that, and I know Times columnists don’t write their headlines, their editors do. But the headline is still his responsibility. I’ve cited this quote frequently over the years, and for good reason. It’s a concise statement that provides deep insight into Apple’s company culture. It is true, it is meaningful, and it exemplifies what separates Apple from most other companies. At most other companies, design is what it looks like and feels like, not how it works. That’s stale? Which product from Apple, ever, looked like that? Which phone from any other company looks like that? I feel bad for a technology enthusiast who isn’t excited by that photograph. The key here is that we can expect new colors, materials, or variations to deliver some dramatic new finishes each year. Yet, they remain grounded in high-end or luxury coatings, the way high-end cars strategically span certain colors and materials. The idea that during each buying cycle consumers may be confronted with new types of innovative colors and materials is an interesting idea. Again, it reminds me quite a bit of how car manufacturers use color innovation and new types of materials (carbon fiber, mesh or other types of metals) to add design flair to their cars each year. This is a subjective assessment, and it’s one that Apple rebuts. The company says it does not change its designs just for the sake of change; the current iPhone design, which debuted in 2014, has sold hundreds of millions of units, so why mess with success? What Manjoo is implicitly advocating here is change for the sake of change. Apple executives have emphasized this point for years: their designs change only when they believe they’ve come up with something better, not merely something different. They’re not going to change because their competitors copy the designs. I believe Manjoo is arguing honestly. One of the many advantages of his perch at The New York Times is that he doesn’t need to chase clicks with disingenuous arguments. I also think he represents a large contingent of tech-minded Apple critics. 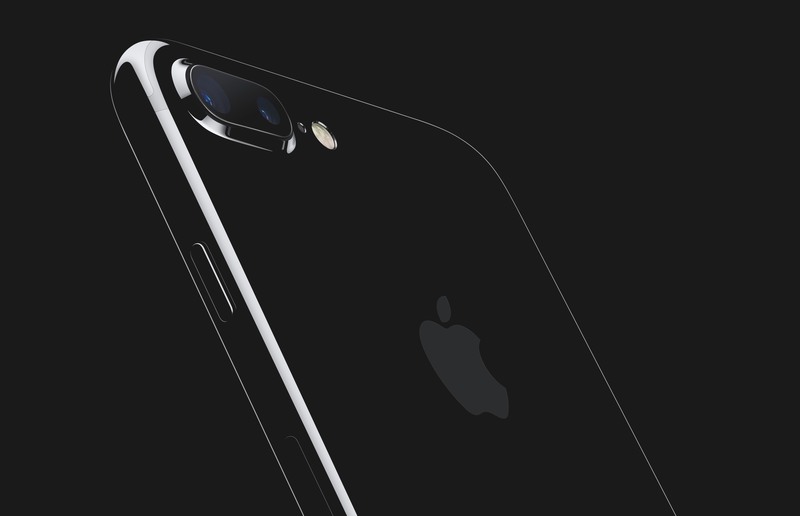 They really are bored by the iPhone 7 design. I just think there has never been a bigger chasm between the desires of these critics and the desires of the hundreds of millions of current and would-be iPhone users. What the critics find boring and stale, the masses find familiar and iconic.